Hier als kostenloses PDF/Here as a free PDF. A few years later I watched an episode of The Big Bang Theory. It was episode 10 (The Alien Parasite Hypothesis) from season 4. 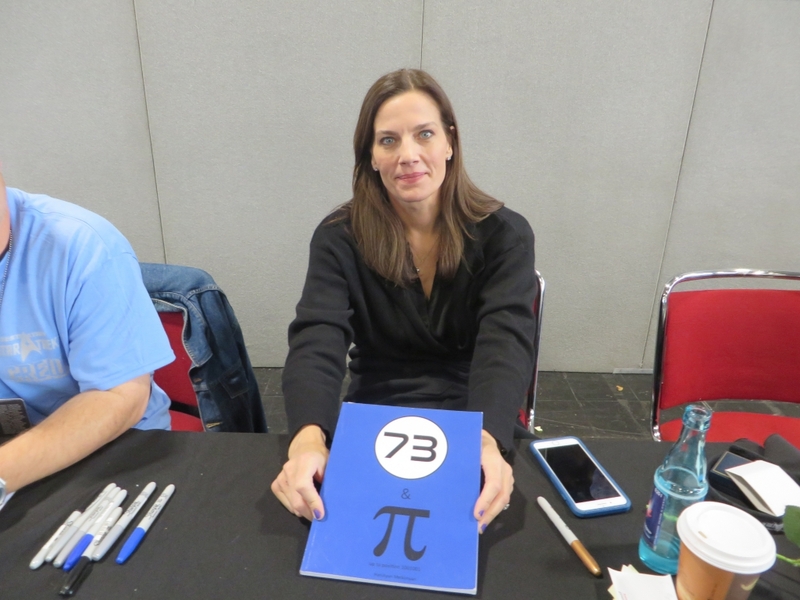 Sheldon Cooper explains why the number 73 is the best ever. This was fascinating for me because I like those mind experiments (recalls Illuminatus!). I will now show you what I found. 3 is the 21st prime number. 73 is an emirp, meaning that the reverse of 73, that is, 37, is also a prime number. 73 is also the 21st prime number while 37 is the 12th prime number. The number 21 has prime factors 7 and 3. The number 21 in binary is 10101. 7 in binary is 111. 3 in binary is 11.
and 73 in binary is 1001001. These are palindromes. The number of digits of 1001001 is 7 and the sum is 3. 73 multiplied by 1001001 is 73073073. The numeric string 73073073 appears at the 181,995,846th decimal digit of Pi. 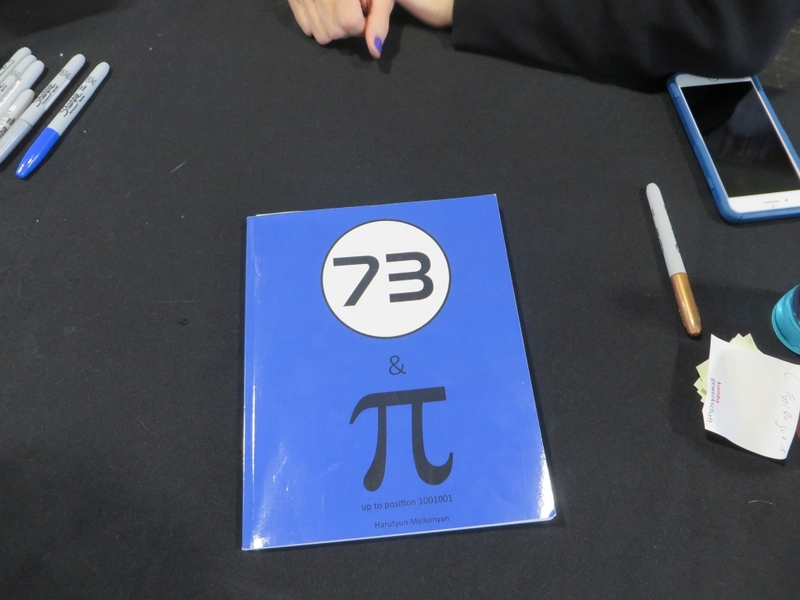 With 2 additional sets of the numbers 73. 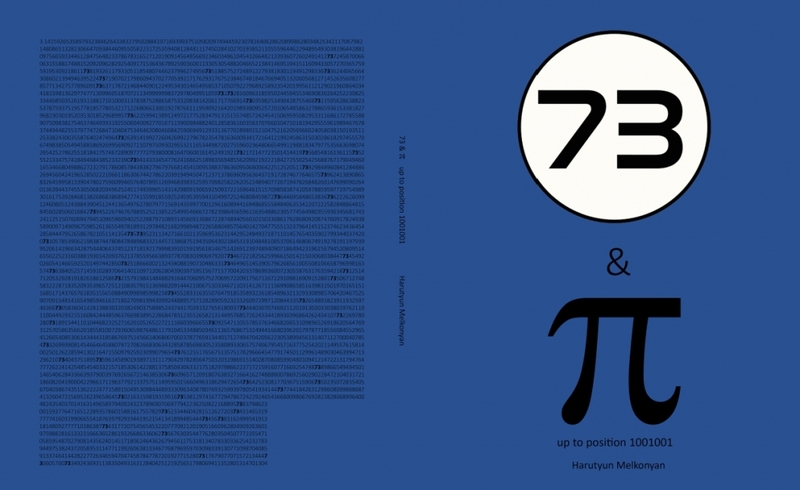 Are Leonard Nimoy, Spock, Star Trek and Pi connected through the number 73? Perhaps Stephen William Hawking should have a look at this data; it could help him to find “The Theory of Everything”. Buch für ihren Mann Adam Nimoy (Leonard Nimoy´s Sohn) mit geben. Ich sollte sogar eine Widmung für Adam rein schreiben. Das war schon ein Erlebnis.